Would you like your website to be generating more traffic, leads and business – but just don’t know what to do to improve it? Put our years of experience and expertise in building websites and performing Search Engine Optimization to work for you with an affordable Website Review & Report. A complete website review by web marketing and SEO professional, Michelle Harrington, with over 17 years experience in designing, building, optimizing and marketing successful websites. Answers to your SEO and small business web marketing questions. 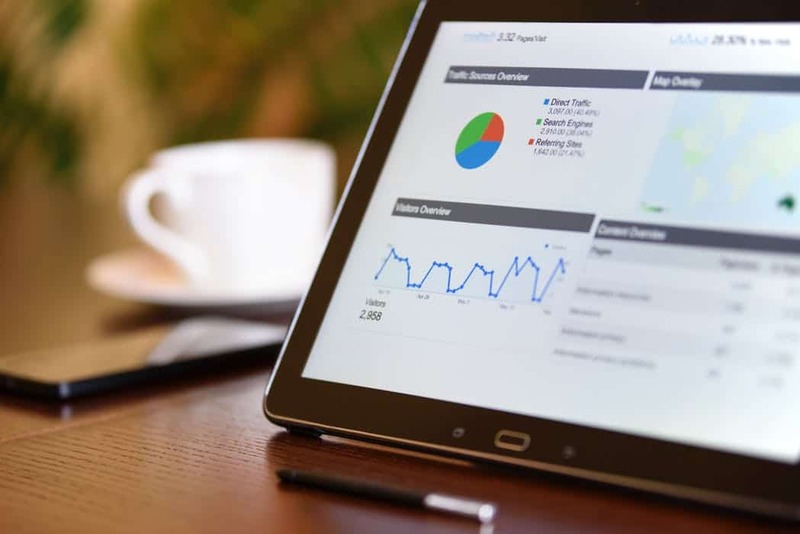 A comprehensive SEO/Website evaluation report detailing what to do in order of importance to improve your sites’ search engine rankings and the user experience to generate more leads and business. Plus other suggestions for Data tracking, Local Search & Social Media engagement. …for better search engine rankings and profits. Our affordable Website Review & Report ($350) will provide the direction and guidance you need to make your website perform at its optimum. This is NOT an automated Site Review but an actual thorough site review and customized report by a professional SEO consultant. NOTE: Implementation of the suggested measures in the report can be (in most cases) easily implemented by your webmaster. Emagine offers implementation services as well, additional hourly consulting fees apply. Click the Pay Pal button below to order your customized website review and report for just $350. Please allow two weeks for delivery of your website review report.